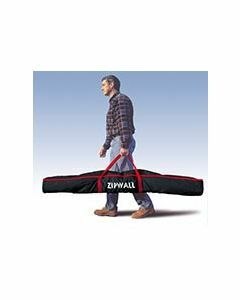 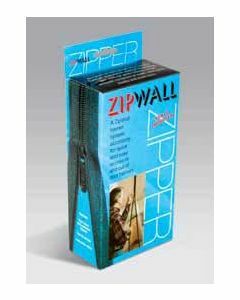 ZipWall® is a dust containment system using adjustable poles, plastic sheeting and zippers to create dust free barriers. 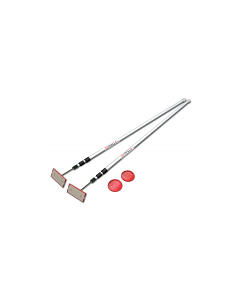 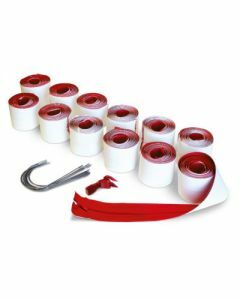 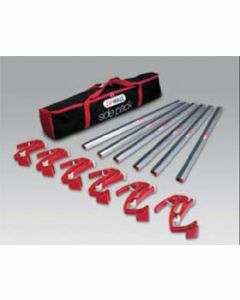 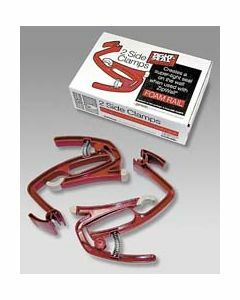 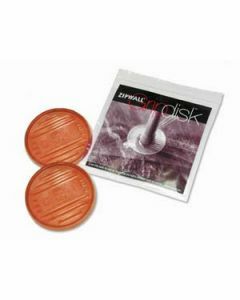 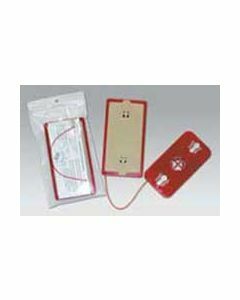 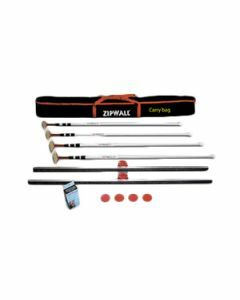 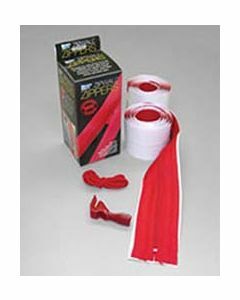 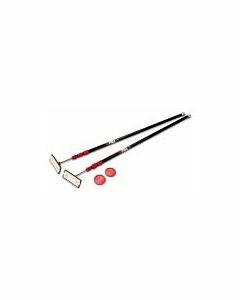 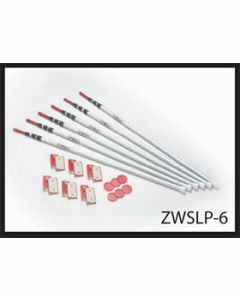 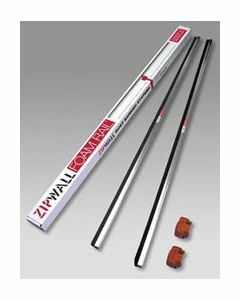 From pole sets to zipwall tapes, we carry an extensive line of dust control products from Zipwall. 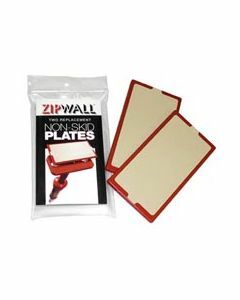 Keep potentially hazardous lead dust and lead waste safely isolated behind a temporary dust control wall using ZipWall products. 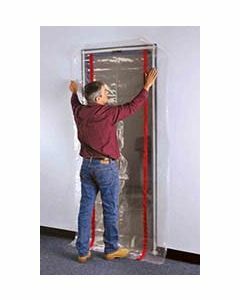 Higher quality than knock-off products now available.